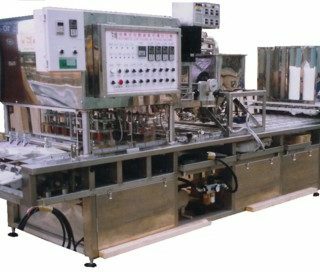 Sealing machines for cups, bowls, and trays - including high speed rotary machines and Modified Atmosphere Packaging (MAP) Systems. 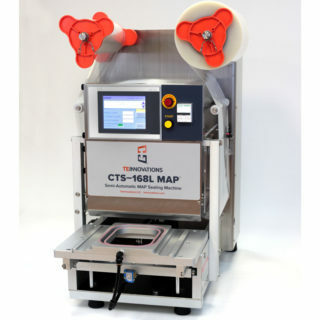 Big production in a compact package. 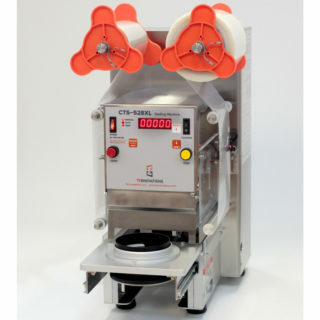 High-Speed Rotary MAP sealer for cups, bowls, trays, and other containers. 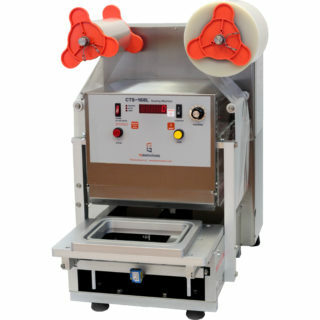 Tabletop sealer for trays, large bowls, and sandwich wedges. 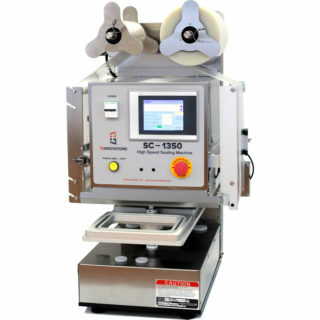 Tabletop cup sealing machine for small to medium production environments. Works with most cups and other small containers. 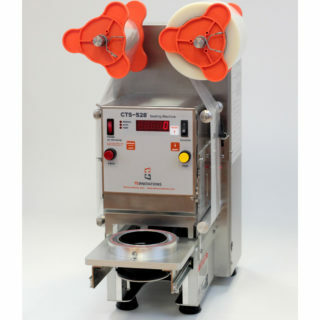 A similar design to the reliable CTS-528 cup sealer, only slightly bigger to accomodate most standard deli containers. 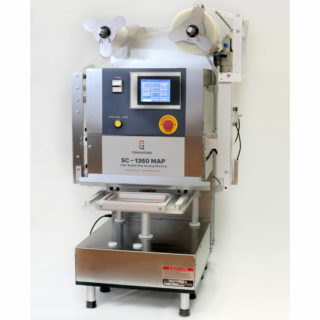 Our machines are optimized for our innovative lidding films.